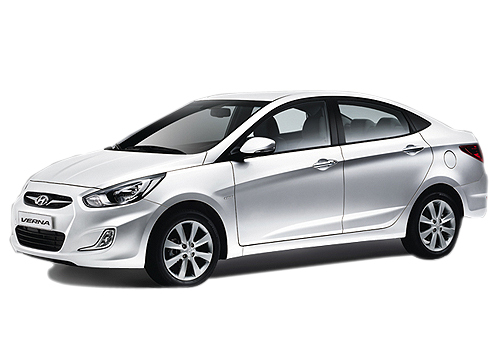 It is reported that the Korean car maker Hyundai Motors is speculating to bring the refreshed version of its sedan Verna sometimes during the first quarter of 2015, to face the competition it is receiving from new Honda City. 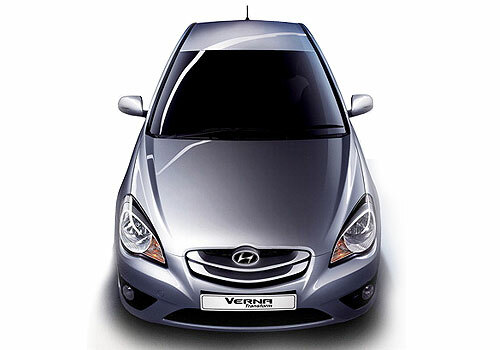 The refreshed version of Verna is already being sold in Chinese and Russian car market. The changes that would be introduced in refreshed Verna would be cosmetic changes and there would be no changes under the bonnet. This means that the facelift Verna will continue the existing 1.4 litre petrol engine and 1.6 litre diesel engine in both petrol and diesel disguises. Apart from offering both the engines mated with five speed and six speed manual gearbox system it is expected that car maker may also offer six-speed automatic transmission system in top end trim of petrol version. Moving towards cosmetic changes the front fascia would receive newly developed projector headlamps, new front bumper with LED daytime running lights followed by dual plate grille garnished with chrome.On the rear side the sedan will receive new tail lamp with LED lights, newly developed rear bumper with reflectors. Inside cabin the sedan will almost remain the same. It would be interested to see that with these minute changes will Hyundai Verna succeed in putting a tough competition against Honda City.